We will show you how to communicate with your child's other parent to prevent alienation and reunite alienated children with their beloved parents. regardless of where they are in the process. Join the Dorcy, Inc. / CCPI Affiliate Program Today! We have some exciting campaigns underway. 1. 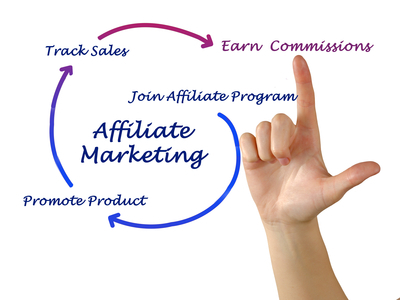 Fill out the form on the link above to make sure you get your unique affiliate tracking link. 2. Plus, you’ll get instant access to all the sample tweets, Facebook posts, emails, banners and more to help spread the word! Fill out the form – then check your email right away for details.